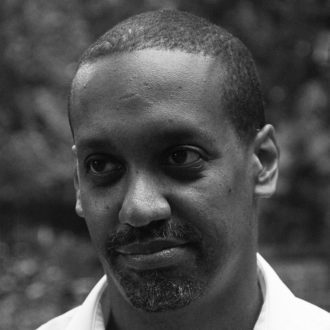 Clifford Thompson received a Whiting Writers’ Award for nonfiction in 2013 for Love for Sale and Other Essays. He is the author of a novel, Signifying Nothing, and his essays on books, film, jazz, and American identity have appeared in publications including The Threepenny Review, The Iowa Review, Commonweal, Film Quarterly, Cineaste, Oxford American, and Black Issues Book Review. For over a dozen years he served as editor in chief of Current Biography, and he has held adjunct professorships at Columbia University and New York University. Thompson is married with two daughters and lives in Brooklyn, New York.